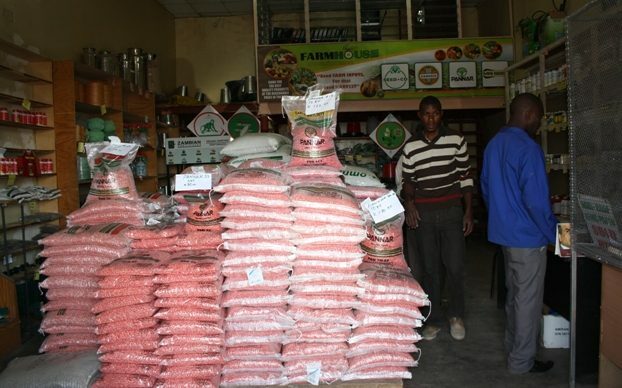 SINDA farmers have threatened to sue agro-dealers who fail to deliver inputs by February 28, 2019. Speaking to journalist soon after meeting with Sinda District Commissioner Paradious Sakala and Sinda based agro-dealers over the weekend, Zulu said some dealers claimed government had not paid them for the supply of inputs. “Some agro-dealers gave us 5 bags of fertilizer instead of 6 and that on top of that we were asked to pay K40 to K60, something that puzzled us. The agro-dealers took advantage of our ignorance to come up with any decision they make against us,” said Zulu. And Sakala warned that swiping of the cards without farmers to collect their inputs was a criminal offence. Sakala said agro-dealers that opt to swipe the e-voucher VISA cards without a farmer getting the inputs were committing a criminal offence that could end them in jail. “Farming is the bank of every farmer such that if you are not assisting in good time, then they are exposed to hunger and starvation. I am warning you not to stand in government ways as you can be finished at once if you try to. Government has the capacity to investigate any accusation raised against it through its wings like the Drug Enforcement Commission, the Zambia Revenue Authority and even the Anti-Corruption Commission,” said Sakala.